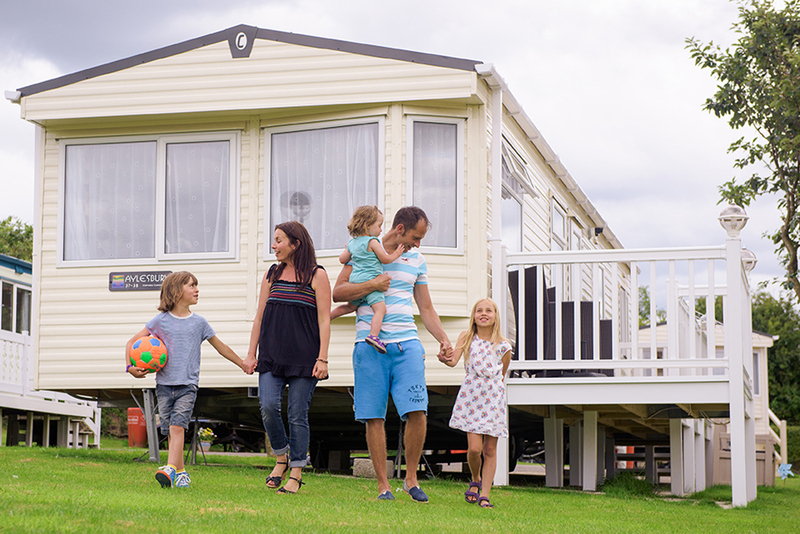 Christmas is a perfect time to get away with all the family if you are lucky enough to own a static caravan or lodge holiday home. 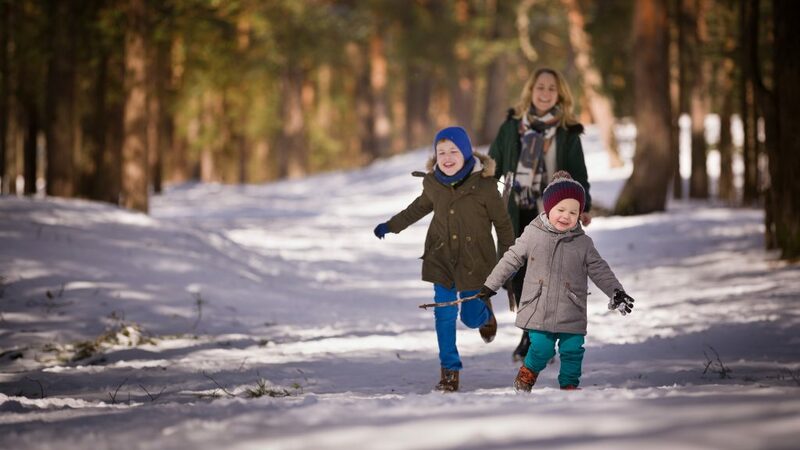 Despite the cold weather, you will find there are many holiday parks which are open at Christmas. If yours is one of them, you can spend an amazing, memorable Christmas in your own holiday home enjoying spectacular winter views of the countryside or coastline. And this may be the year we get a white Christmas – how Magical would that be? Perhaps the main event for children (and adults) is of course the presents! But it does beg the question how you can disguise the blessings from Santa Claus! If your holiday home isn’t too far away it may be worth a visit to take the presents beforehand and store them out of sight somewhere! Many Static caravans and Lodges have ample storage space, so you can use this for the presents. Failing this, you can of course keep them in the boot of the car with a thick blanket on top. Equip your caravan or lodge with higher tog duvets and extra blankets, even if you have central heating and double glazing. It’s always wise to be prepared for any eventuality in winter. Check with your park how they will be staffed beforehand and keep emergency contact numbers handy. In the unlikely event you experience boiler, gas or electric issues. The last thing you want is to be cold or without electricity! Also, it is Winter! so take your woollies! Decorate your holiday home! Yes, it may not be as spacious as your everyday home, however you can buy smaller trees or Christmas trees that take up less space. It is Christmas after all! You can also purchase trees with lights already attached. Perfect. Avoid candles, they are not safe in a caravan or lodge. However, we use the electric flicker candles and they are as good as the real thing. Add a wreath to your door, maybe some twinkly lights outside your holiday home and it can be as festive as your everyday home. The Kitchens in your holiday home these days are as fabulous and equipped as your kitchen at home. You absolutely can cook a sumptuous feast like you can anywhere else. Some parks have social areas open and will cater for Christmas dinners and there are always restaurants and pubs nearby that offer Christmas meals. Make sure you book in advance as these are like hot seats! Very much sought after. However, if you prefer to spend Christmas indoors with your loved ones, then there are a few ways to help. Prepare and plan as much as possible in advance and take as much pre prepared items as you can. This is what Christmas is all about, Family and good will. Take the time with your loved ones, enjoy your holiday home and use the amenities your park has to offer. There will be plenty of festive activities around at this special magical time whether its just for adults or the whole family to enjoy. We wish you a very Merry Christmas and a happy New year from us all at Parklink.